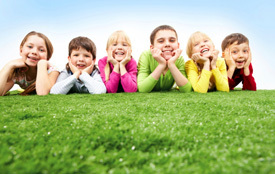 Chiropractic can help kids thrive! With our kid-friendly atmosphere, many of our adult patients bring their children in to see us. We’ll take our time to discuss your child’s needs before discussing how we may be able to help. Adjustment methods are different for our young patients. There is no twisting or pushing so it’s comfortable.